Yeah, that early one, we made up character descriptions, and then we were off to the races. Often times, some of us would get into a tango with each other then somewhere else others would ramp up interaction. While others went off on their own again. I forget how it went, but overall there was sort of a core issue or conflict we all revolved around and everyone organically evolved and moved that forward. It made for a good read. If we are all talking about the same one, I think Reeve even made a fanfic based on it. A Wutai War one sounds very exciting. I actually took some time imagining how that war played out, where it was fought, troop movements, order of battles, eventually leading to Shinra's victory and overall dominance of the majority of the landmasses. Sephiroth has jump-started a Wutai War RP. So I have decided I will volunteer as DM. 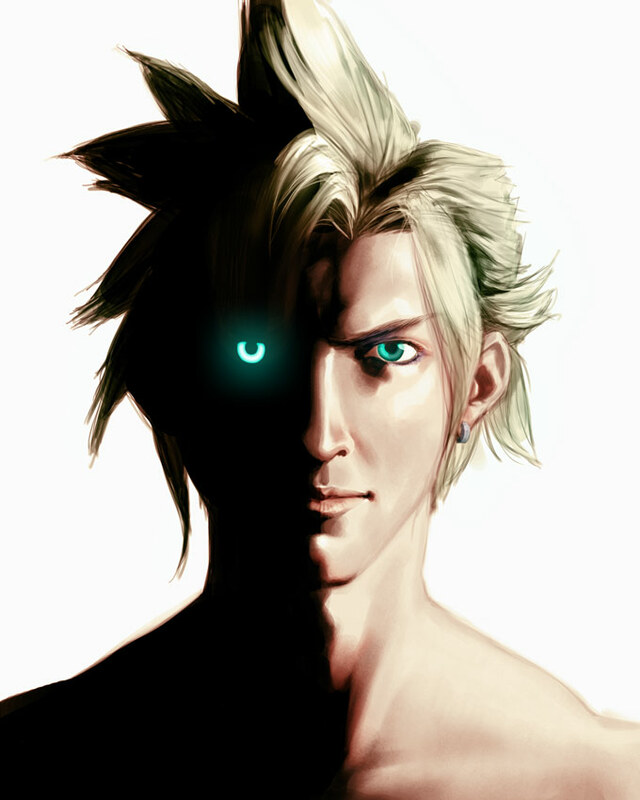 SOLDIERofficer81 wrote: Sephiroth has jump-started a Wutai War RP. So I have decided I will volunteer as DM. If that happens to get any bigger than it is now (participant-wise), I'll create a new Roleplay subforum (if I can do so without Clidus, but I don't see it being a problem ETA: Clidus has told me he's going to do this) and put Anguipes back on staff as RP mod. Is that all right? i r excite. brainstorm is begin. after high. probably. Bow before your new lord and Mod! ...what I mean is, anything you want, just let me know, PM or in this subforum Just be aware that I'm a Brit and might not be keeping the same hours as anyone Stateside, so give me some time to reply. As for the RP, I'm highly tempted to reprise my ideas for Wutai War era kid Sephiroth, as the old RP never got going long enough for me to get into it. Any objections? Anguipes wrote: Bow before your new lord and Mod! I have no problems with kid Sephiroth. I'm heading to Spain/Portugal for a month in 2 days, so I'll just hope the role play is in full steam and still going when I get back. I'd love to be a part but am not going to post once and then disappear on holidays for that long. I'm very sorry for the uber-noob question, but do each of us create one character? Can we RP as characters created by other players? Can we RP as multiple characters? Can we RP in a different setting yet related to the topic (ex: in "Shinra News", roleplaying as the cameraman or a woman watching the news ; in "Wutai RP", rp as someone who lives in Corel but whose path will lead to Wutai?). Can the mods/DM delete or edit a post, so that it doesn't ruin the direction of the RP, so that it may perform a better conveyance? This will be my first time roleplaying, so I'm completely clueless to the inherent rules.